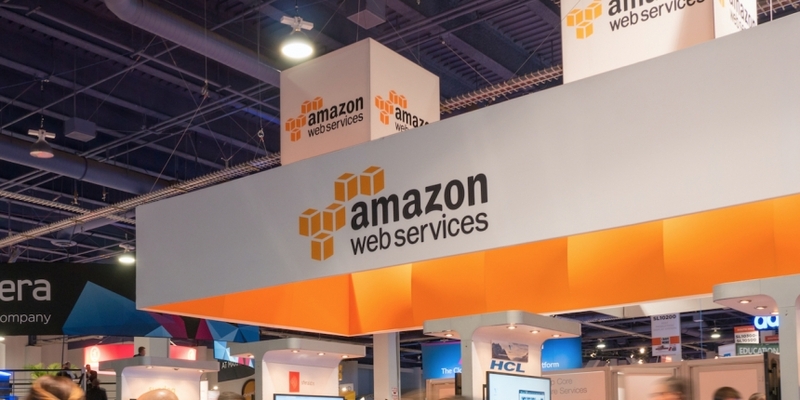 Blockstack Core, a bitcoin-based development platform, is now available on the Amazon Web Services (AWS) marketplace. Developed by Blockstack, which raised $4m in funding earlier this year, the ultimate purpose of the platform is to leverage the bitcoin blockchain to build a more secure kind of internet without centralized servers, providing a dedicated browser that allows users to control their identities. The platform also aims to simplify the process of setting up a bitcoin node by speeding up blockchain sync times. As Blockstack said in its statement, a new feature called FastSync has been implemented in the latest Blockstack Core version 0.14.1, the software now available on AWS. According to Amazon, Blockstack is the third blockchain-related offering on their marketplace, in addition to Monax and Manifold Technology. Unlike traditional bitcoin core client that downloads the complete blockchain – which is now over 100GB in size – Blockstack nodes fetch just the latest state, authenticated by Blockstack, from a remote node and uses that to sync with the network. The startup recently released a blockchain explorer, dubbed the ‘Blockstack Explorer’, which gathers information about Blockstack’s domain name network, into a visual display.